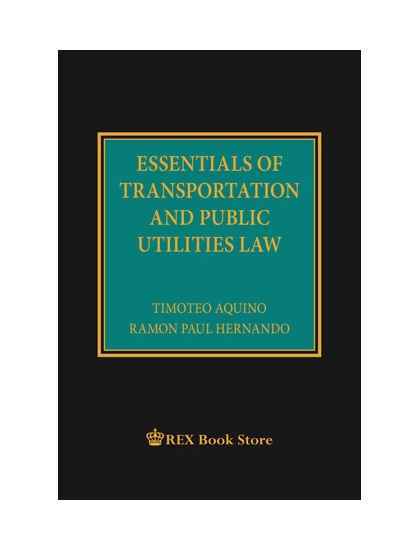 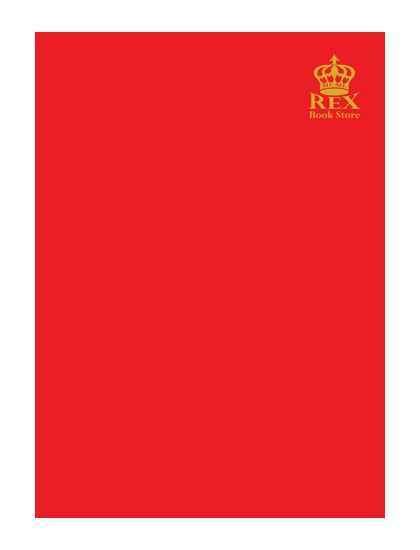 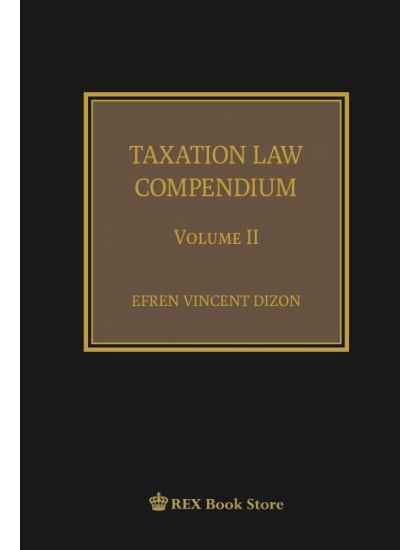 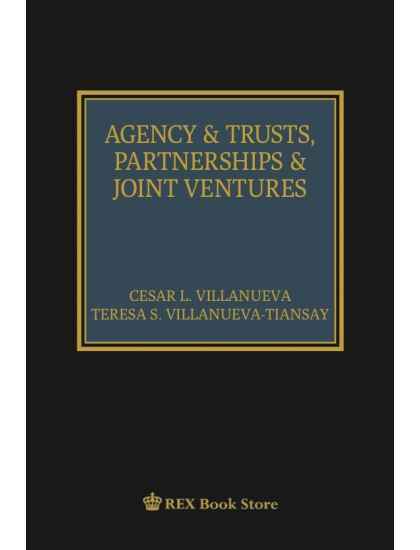 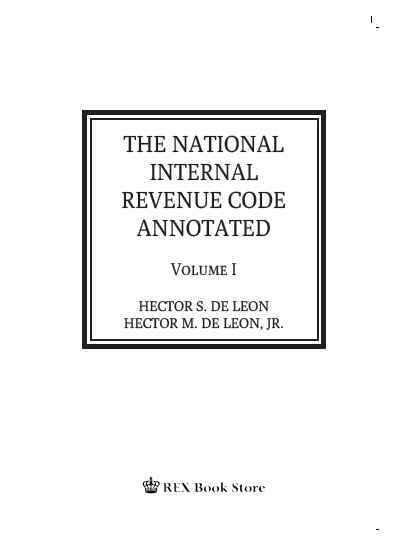 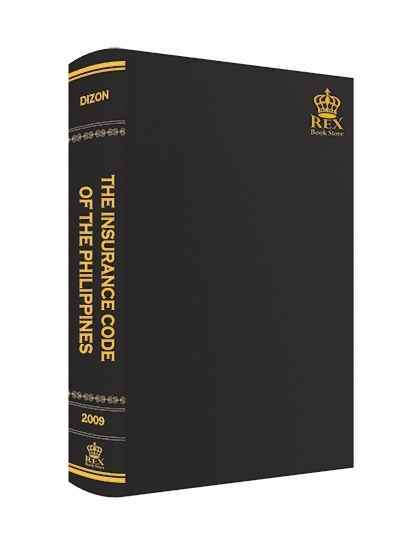 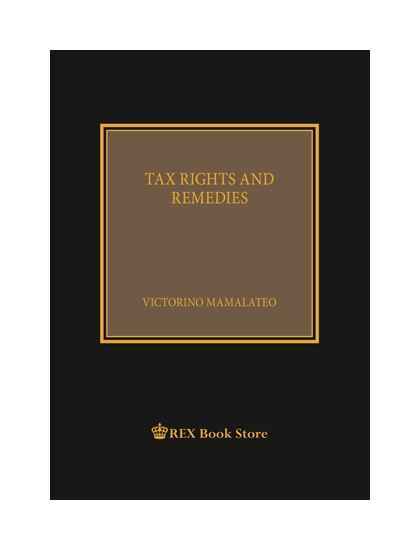 This book, although it consists of almost a thousand pages, represents a simple discussion of the insurance law in the Philippines. 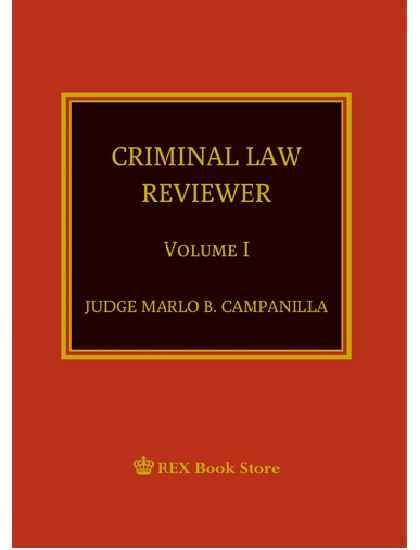 A substantial proportion of the material is adapted from the legal provisions and jurisprudence, both here and abroad; opinions and annotations of authors, both local and foreign; and other published articles, both in the papers and in the interner. 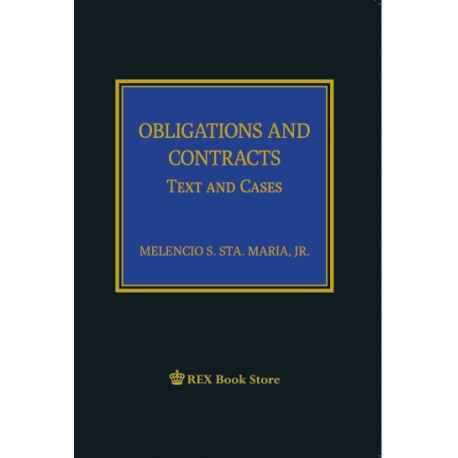 Some Supreme Court decided cases are reproduced herein in full for the readers to appreciate the correlation of insurance law principles with one another as well as with other laws, both substantive and remedial.